We’re halfway through the season and it’s time for a break from the singles action as we head to Bromsgrove IBC for the World Fours & Pairs Masters this coming weekend. Starting on Saturday, we will see a capacity 32 teams fight it out for the much coveted SMPT Fours title and the top prize of £800. Back to defend their crown are Lisa Douglas & Jal Richardson from Ireland, who this year team up with Marty Trainor and Gary Culbert. The draw, which you can see on our tournament page, has once again produced some great groups. The pick of these are probably Groups 4 & 6. In Group 4 it’s an all English affair as the Essex rink skipped by Craig Burgess takes on the Devon rink skipped by Tony Main & Ryan Knight’s Gloucester side. Last but by no means least is the strong four from Cornwall led by Neil Gribble. In Group 6, it’s an Ireland/England battle. The Irish quartet of James Newell, Stephen O’Neill, Paul Canning & Robin Beattie will face off against 3 strong English teams. With rinks skipped by Lee Toleman, James Smith & Robert Martin, this group is too tough to call! There will also be much interest from the continent in the progress of the foursome composing Swedes Jonas and Joel Hager and Belgians Dimtri and Jonathan Payne. How will the singles form of the current Irish Open and European Masters Champions transfer to this team format? With strong teams participating from all over Europe, this is sure to be a keenly contested tournament. 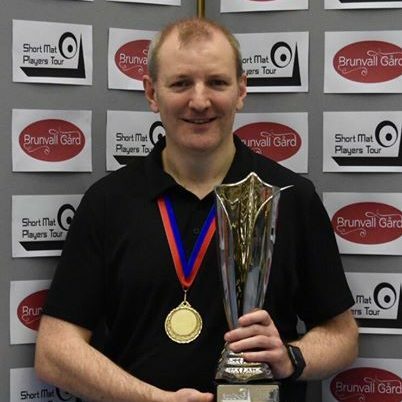 A win for the Welsh rink featuring Andrew Jones would see him making short mat history by becoming the first player to concurrently hold World, National, British Isles and SMPT titles! Will he do it? Join us on Saturday to find out! 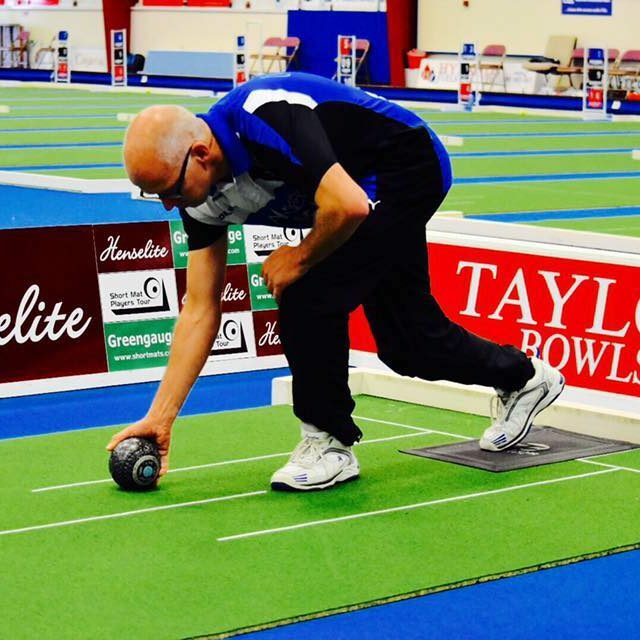 On Sunday we finish the weekend off with the World Pairs Masters. Defending champions James Smith & Mike Ivings from England will be looking to become the first players to successfully defend a SMPT title. Also in attendance will be last season’s beaten finalists, England’s John Manley & Martin Simcock. They, together with the other 62 pairs will be vying for a place on the SMPT honours board and the first prize of £400. 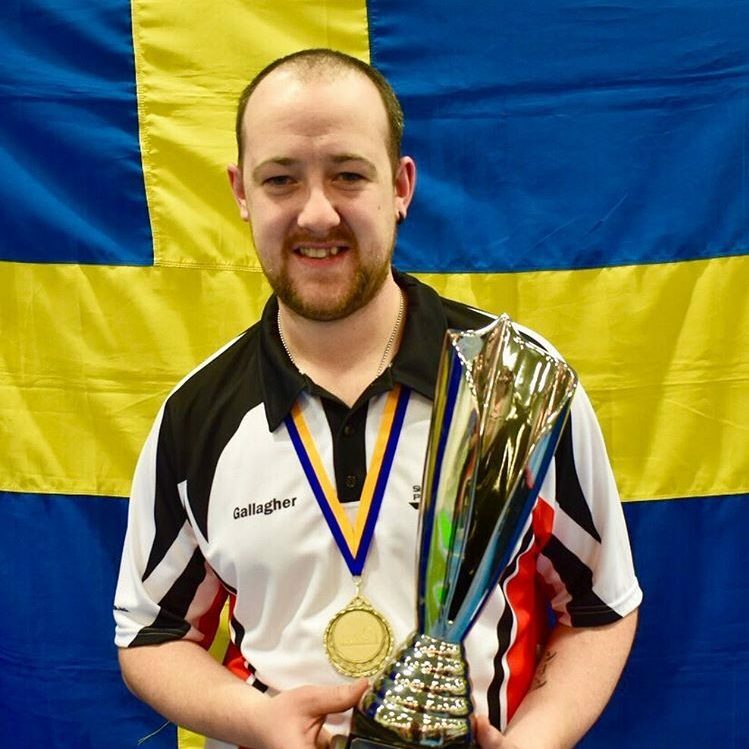 Reigning World Champion Chris McWhinnie, partnered by Emma Gittins (both Wales), will fancy his chances of reaching the knockout stages from Group 1, as will their compatriots Aled Humphreys and Nick Evans from Group 3 (a group which contains pairs from all four home nations). The decorated husband and wife pairing of Lee and Bronagh Toleman will be strongly backed to qualify through Group 6, as will England’s Gareth Stanway and Nick Nideswell (Group 16) and the duo of Peter Rees (Wales) and Lawrence Moffat (Group 14). Perhaps the most difficult groups on paper to call are Groups 8, 9 and 11. 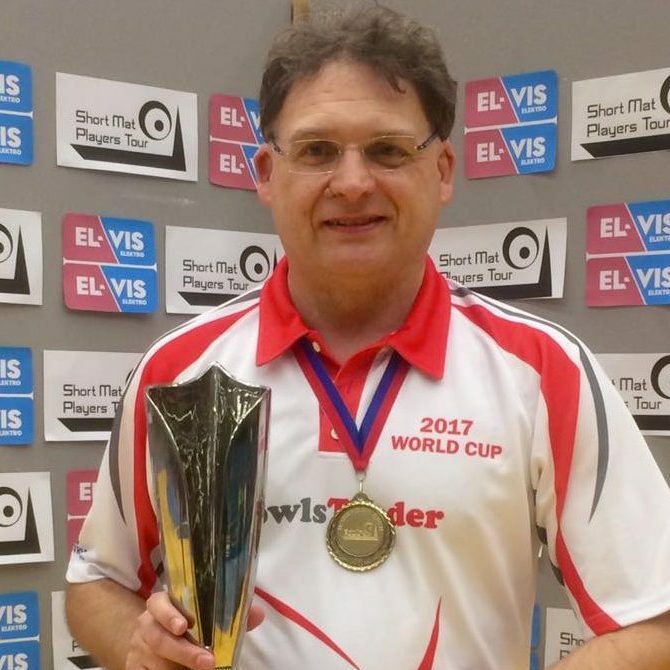 In Group 8 World Masters runner-up Paul Canning’s pair will face stiff opposition from the pairs led by England internationals Mitchell Young, Tony Main and Kev Siddle. Group 9 sees the SMPT’s multiple World Champion Simon Pridham come up against former winner Jal Richardson and the promising pair skipped by Stephen Holdsworth. Finally, in Group 11 the pairs of current English national champions Tom Westlake and Ryan Knight will hope to fight off the challenge posed by Welsh pair Chris Davies and Craig Evans and Devon’s Richard and Robert Ivings.